Mattel is releasing some really great exclusives this year at San Diego Comic-Con 2017, including this awesome Justice League Movie Batmobile Hot Wheels! Teaming up with the Justice League in the DC Comics Cinematic Universe, Batman brings a heavily enhanced Batmobile with upgraded technological advances into battle. 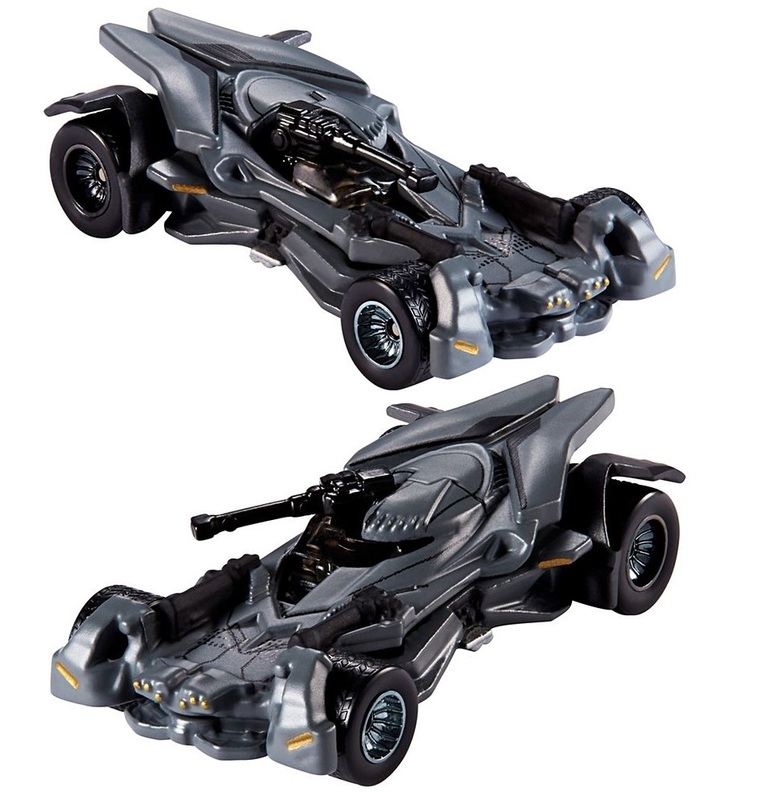 Including a “rail-mounted” gun on the windshield that rotates from left to right, this solid die-cast edition San Diego Comic-Con 2017 Exclusive Justice League Batmobile Hot Wheels Car features Real Riders wheels. This new Batmobile Hot Wheels car will come in an exclusive Justice League Movie themed package worthy of display. 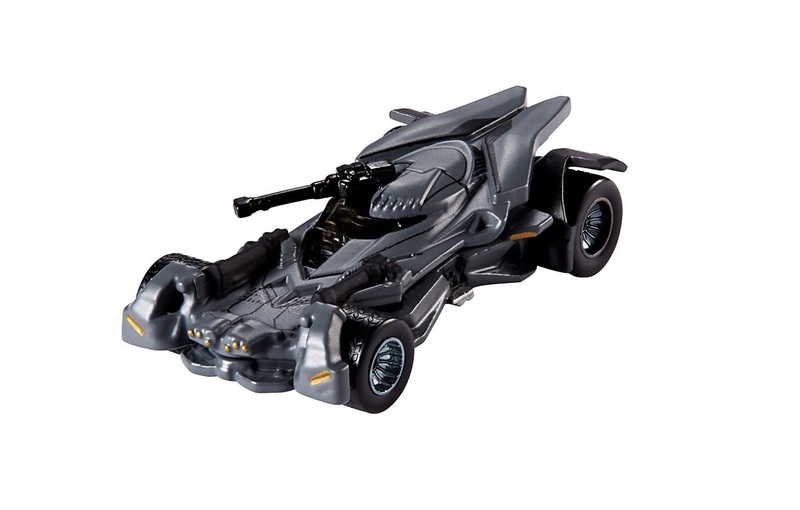 Fans can pre-order the San Diego Comic-Con 2017 Exclusive Justice League Movie Batmobile Hot Wheels now for $25 at the Mattel online store for pick up at their SDCC booth next month.